Get chrystal clear about your health and productivity goals. Stick to your goals like super glue. Re-affirm regularly. Celebrate in style as you win at every milestone. ready to design a life you love? Do you work hard to liberate yourself from the 9-5 grind, but sometimes it feels like you're hardly working? Could it be time to take stock of your lifestyle habits? This 5-day challenge prompts you to re-think your priorities, and organize your goals. Check your inbox for an email from my team. You'll get a new email every day for 5 days with a new journal prompt. I designed it to take less than 10 minutes per day. It could be the most productive 10 minutes of your day. We focus on repeating small, short-term daily habits (or “tasks”) to work towards a long-term goal. The small task is part of a larger whole, a set of actions. By working on this strategic set of habits, you practice changing. You ACT into change instead of just wishing for it. Let’s define what you want. I believe that you are already a complete, resourseful, whole human being. I also know that life throws us curve balls. Feels like it happens daily, right? With good a good listener, solid coaching, and structured accountability, you can mend the temporary rift in your mind, body, and your spirit. I help women feel vibran in body and mind using the D.R.E.A.M. 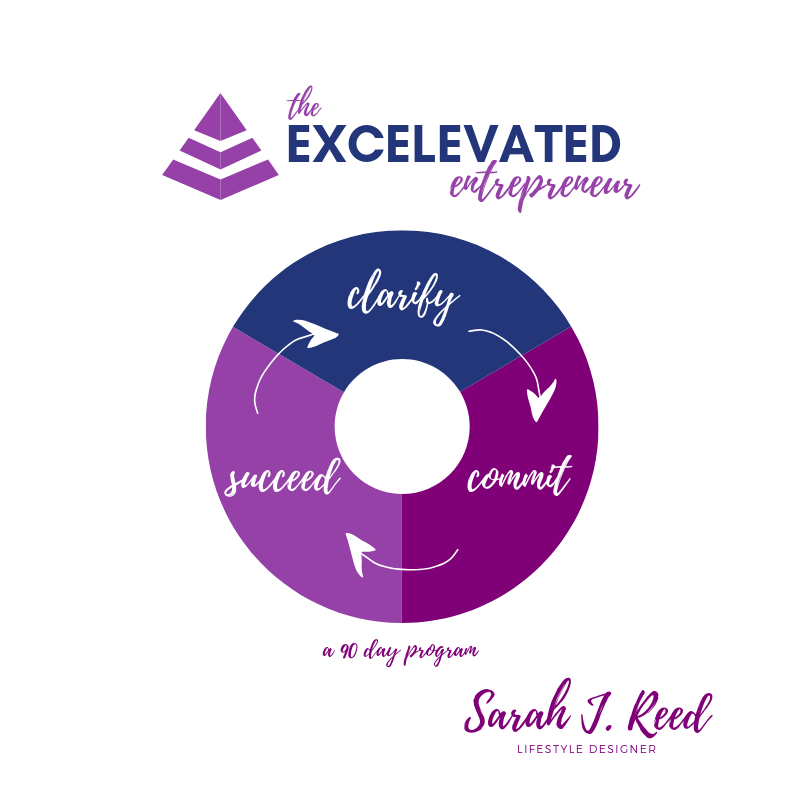 Method I devleoped when I founded the EXCELEVATE™ Academy.  EXCELEVATE™ Academy was born at a time when I realized I couldn’t find a coach working in the work/life balance space. I’d let stress get the best of me, derail my health, and tarnish my positive mindset. I know I’m not alone. I’ve worked with women closely since 2002, and I know first hand how we absorb so much before we take time for ourselves. So how do we cut out the noise, maintain focus, and put our best selves forward? Accelerate your output. Do more in less time. Improve your health. Reclaim your life. Elevate your purpose. Clarify why you’re working so hard in the first place. Feel vibrant in body and mind so you can confidently lead your business. 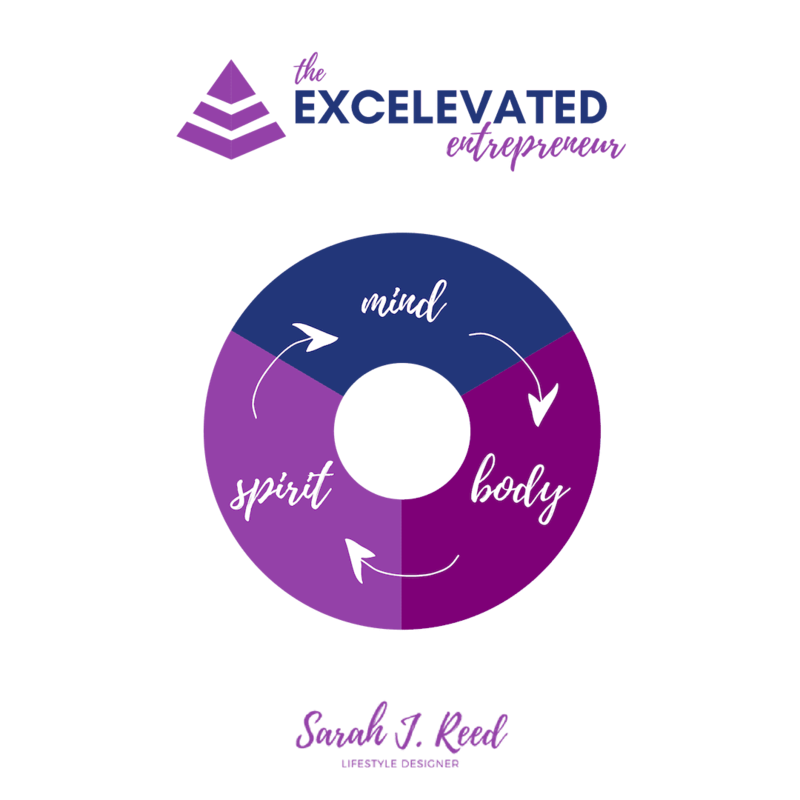 I’m an entrepreneur helping entrepreneurs feel vibrant in body and mind so they can confidently lead their businesses. Since 2002, I’ve helped countless executives and entrepreneurs reverse stress related symptoms with a blueprint for optimal wellness. As a 4x start-up and small-business owner, I too have experienced the devastating effects of stress. In 2016, I let it get the best of me and my health crashed. A better lifestyle helped me get better, and I’m delighted to share this journey with you. What you eat. When you eat. How you sleep. What you think. I’m on a mission to help women feel vibrant in body and mind so they can live and lead with confidence. 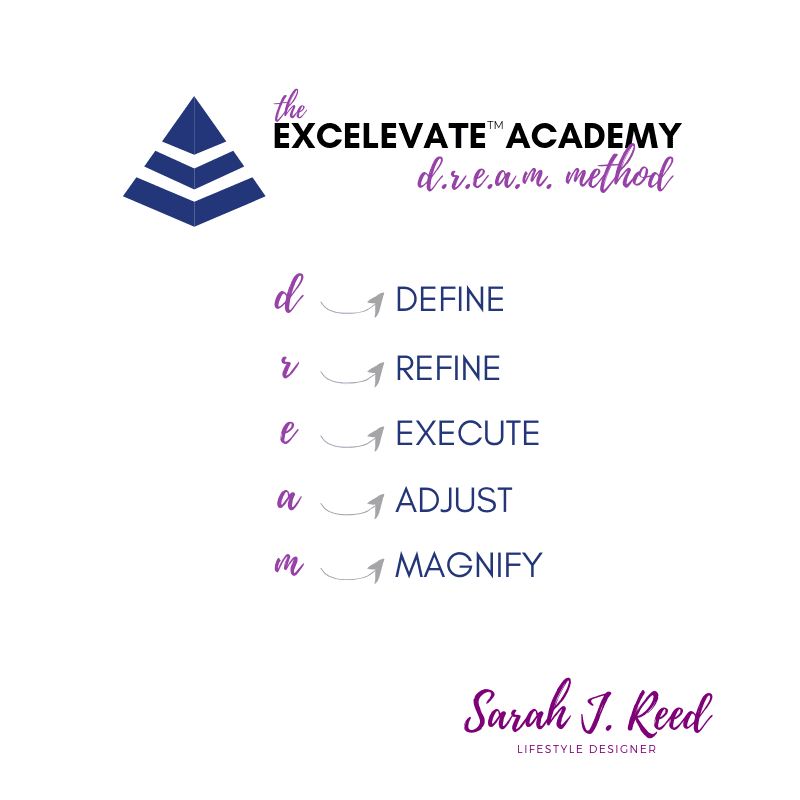 Your program is rooted in the Excelevate™ Academy D.R.E.A.M Method. Clarify your purpose. Commit to the dream. Succeed with joy. You tell me what you want to do. I’ll help you do it. First, you’ll outline your lifestyle, needs, and specific goals. Then, over the course of the program, you’ll have everything you need to look, feel, and perform better than you thought possible. Borrowing a tactic from my career as a designer, we reverse engineer your habits. We start with the end goal. Then we work backwards. what behaviors will lead to that goal? How can we simplify those behaviors into smaller action steps? 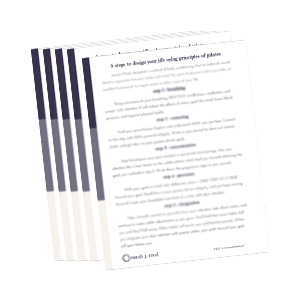 These action steps take 5-10 minutes per day. If you’ve ever said, “I know what I need to do, I just don’t do it,” this is the right program for you. ✅ Action is more important than information. ✅ Doing is more important than knowing. It’s not only about what you know, or how bad you want it. You need consistent, daily action to see real change. I really like the DREAM Method and how it’s presented. I feel like what most people miss out on the most in life is FIRST loving themselves and realizing their own true potential. ​​​​​​​That lies within them already. It just needs to be awakened, and most of us might need guidance to awaken it.